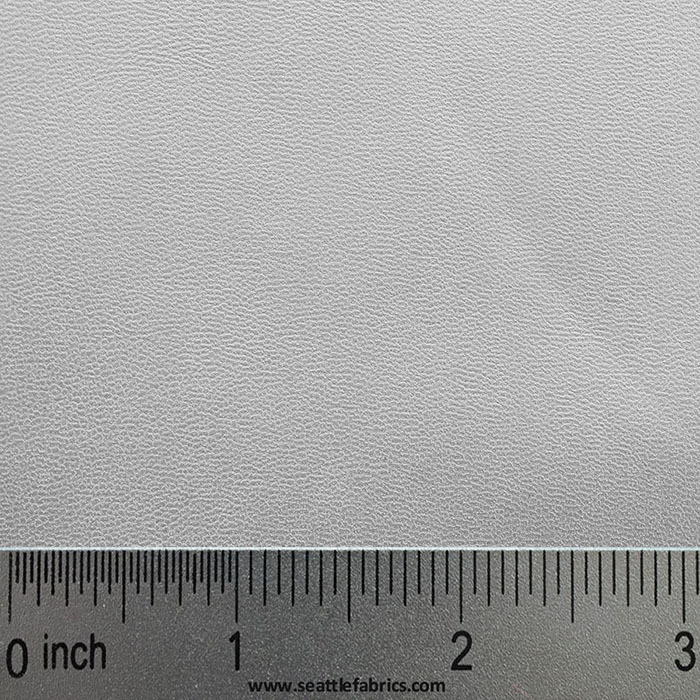 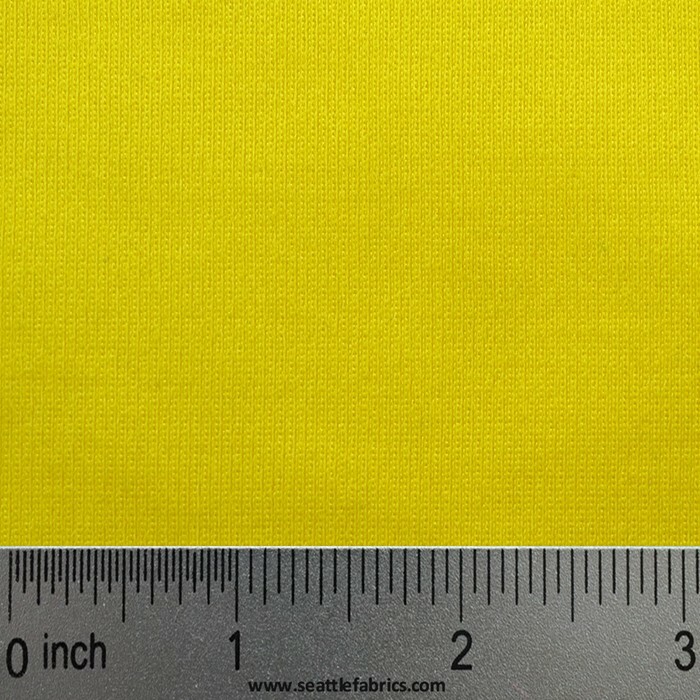 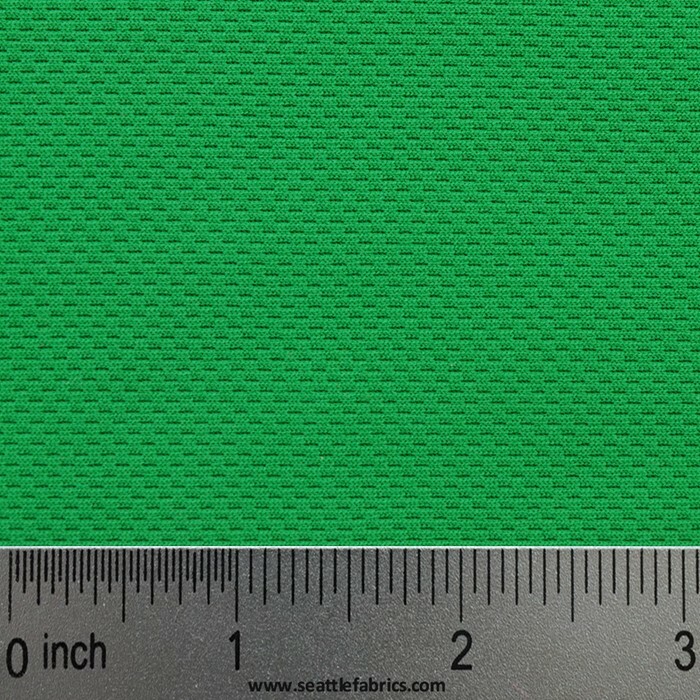 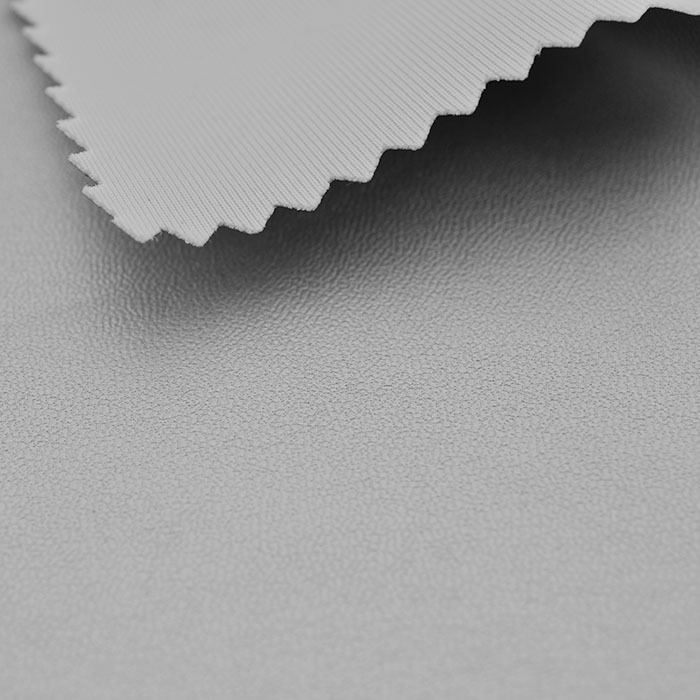 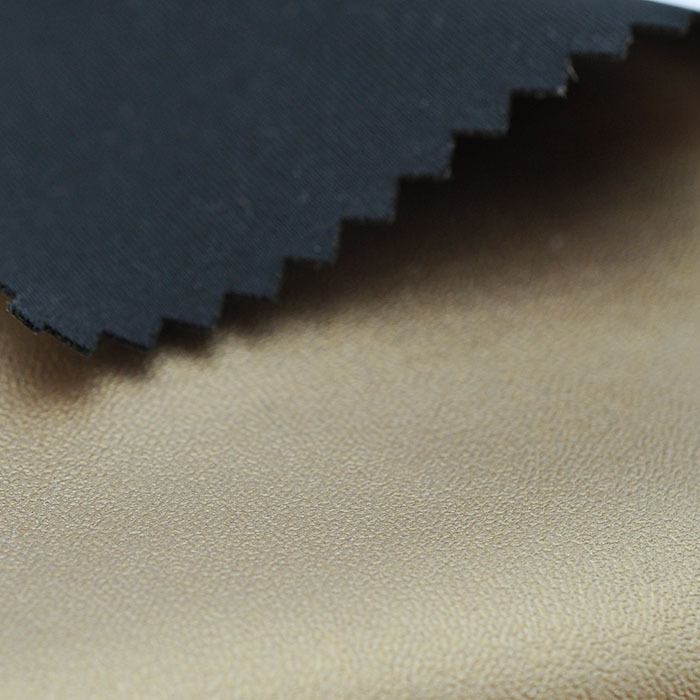 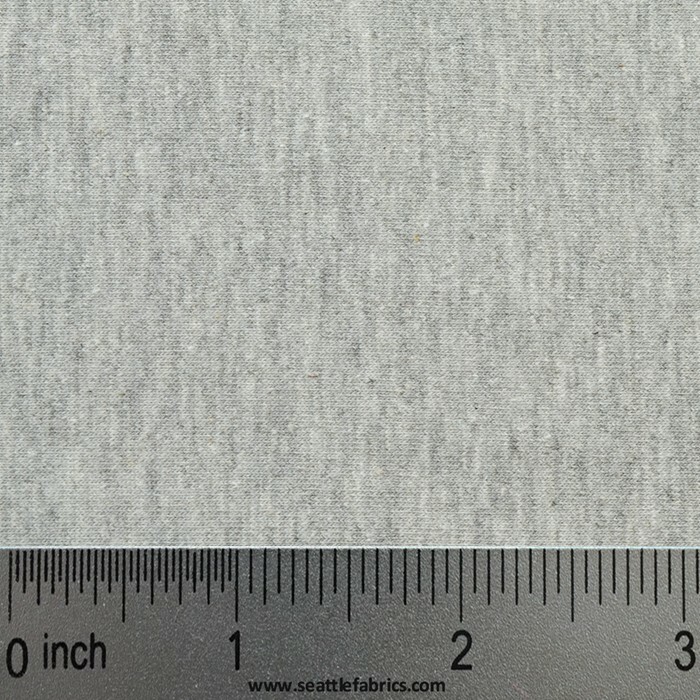 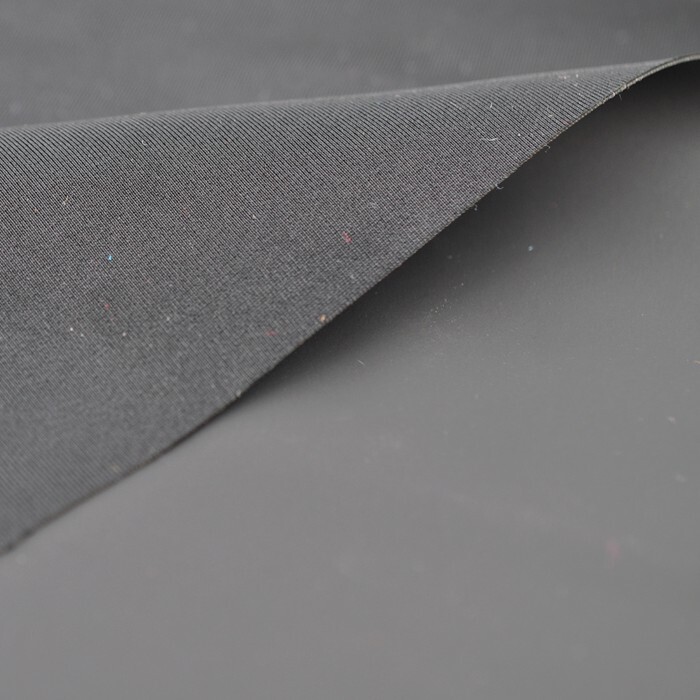 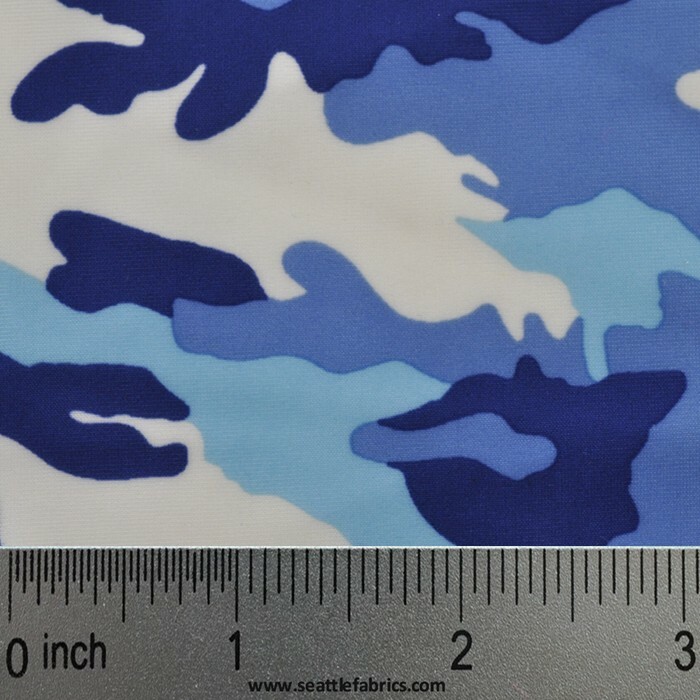 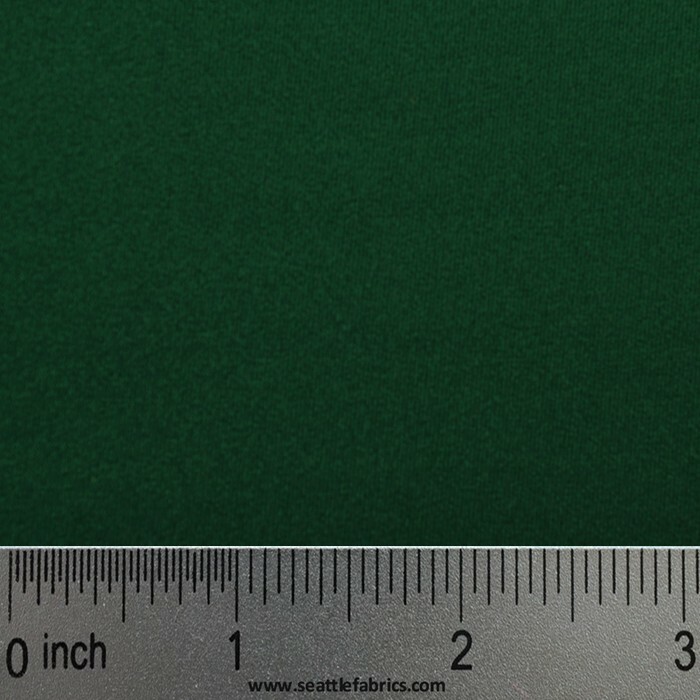 A Polyurethane Coated 4 Way Stretch Tricot Polyester that is Wind and Waterproof, 190+40 GSM - 85% Polyester, 15% Spandex. 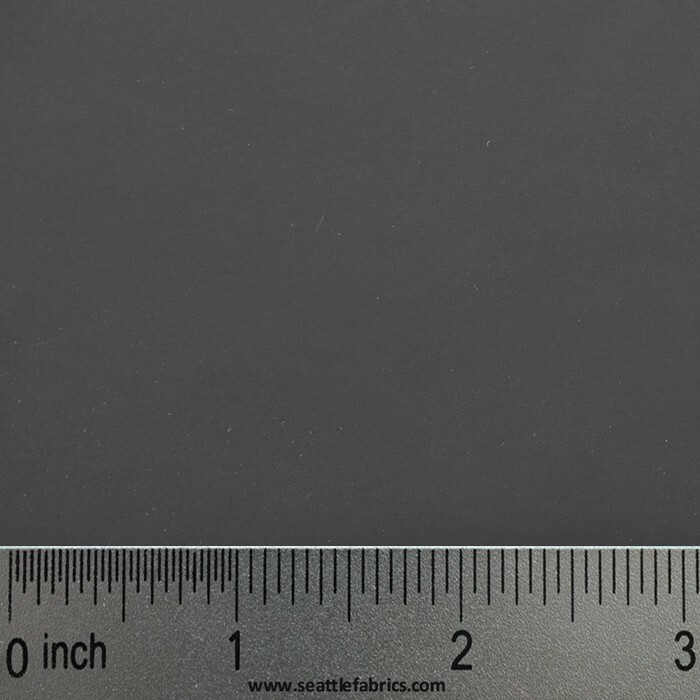 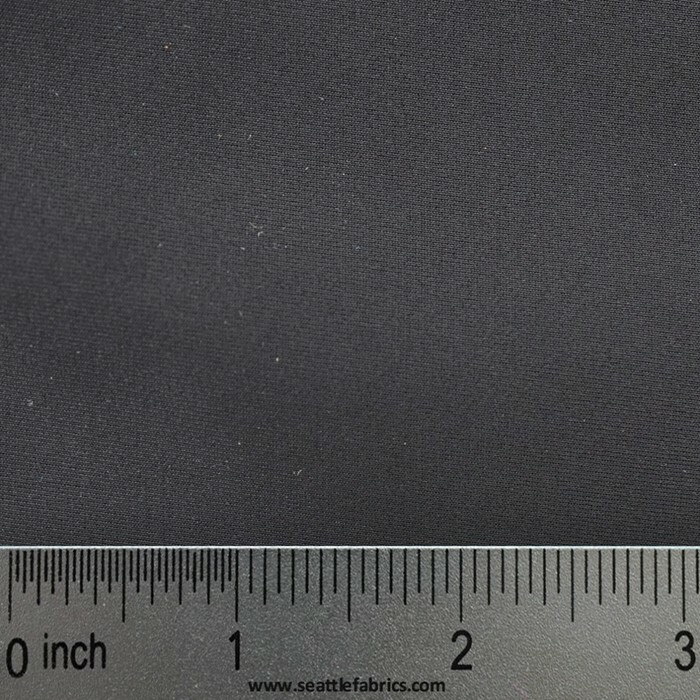 This resembles a super thin neoprene with a very soft black polyurethane coating and an amazing amount of stretch. 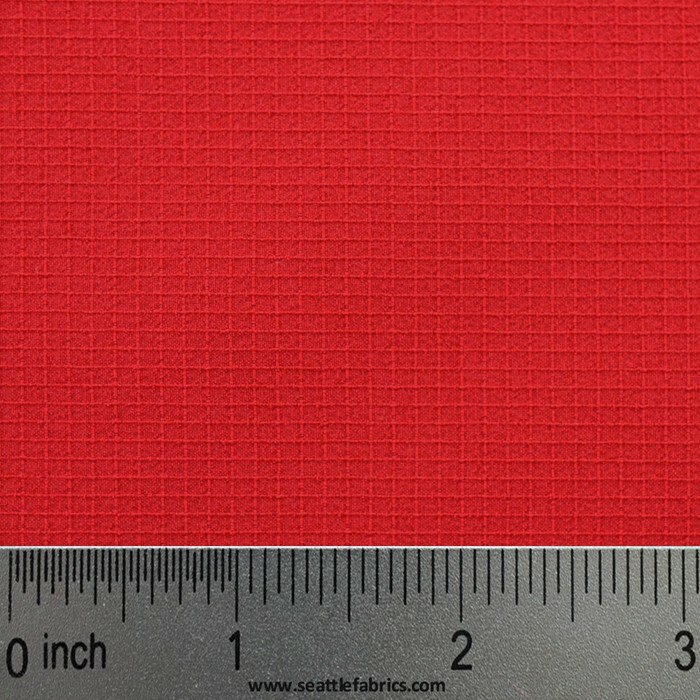 This 4 way stretch spandex is non-breathable.